The great thing about pets is that they are your constant companions. They share in many of life’s moments and are always there to cheer you up or celebrate in the good times. Like other members of your family it is great to have photos of them at various ages but it’s always nice to have other ways to celebrate and remember them. Teangi Chambers provides pet owners with a new way to remember their companion animals by memorialising them as sheet steel sculptures. Teangi has been involved with art, in particular sculpting for many years, with her previous work focusing on native animals. But she has always had a great passion for all animals, especially her dogs. Bart, Teangi’s current dog and CEO of Sculpture by Teangi, has long been a great inspiration for her but it was not until late last year that he was finally immortalised in steel. For this very special piece Teangi decided to video her process showing how she makes her creations from start to finish. Jack & his sculpture by TeangiAs you can see from the video all the pieces Teangi makes are hand made. This involves being hand cut, shaped, drilled, punched, filed, riveted and painted. All the steel pieces are made without patterns so no two are alike. Depending on the size and finish of a piece it can take Teangi anywhere from 3 days to 3 weeks to complete it. To create pet commissions Teangi studies photos of the pet as well as stories the owner provides explaining what their animal loves to do and the funny things they get up to, so she can get a picture of their personality. This enables Teangi to get a feel for the pet and then portray that through the metal and paintwork. Teangi loves getting to know her subjects as she understands the huge part they play in her client’s lives Jordan & his sculpture by Teangi. We have chosen a few of Teangi’s dog pieces to showcase in this post today but if you are interested in seeing more of Teangi’s work check out her ‘Sculpt My Pet’ gallery on her website. Or you can follow her lastest work and updates on her Facebook Page. If you live close to Sydney Teangi will be showcasing her work at the Sydney Pet and Animal Expo at Rosehill Racecourse on Saturday 18 and Sunday 19 February, 10am-4pm. 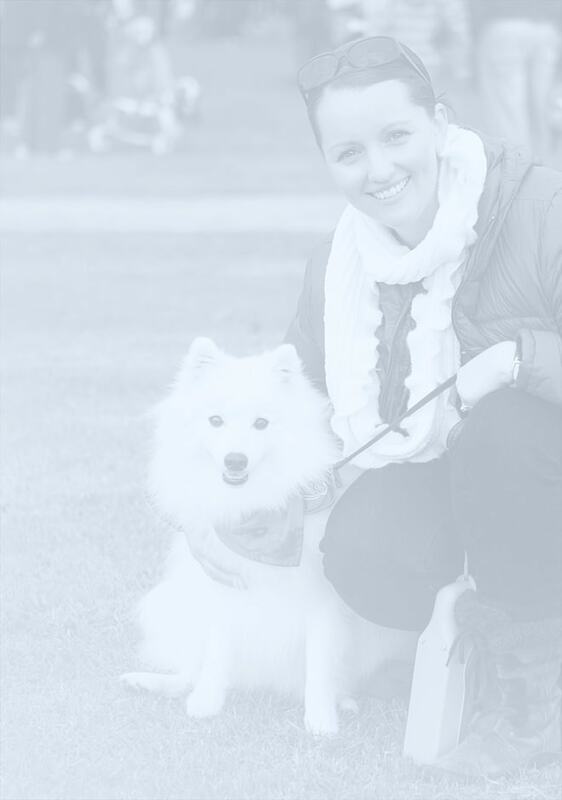 Lisa Miller is a blogger, digital strategist, business coach, zoologist and crazy dog-lady! Lisa lives in Sydney, Australia with her husband, two kids, two dogs and two cats. That equates to a lot of fun and vacuuming. Her dog’s names are Cresswell and Edwina (or Cress and Eddie).